Rick has been making music for many years in different capacities with various musicians and continues to play as a solo artist. He recently plays in the trio Fret Level High with Dave Curtis & Gary Buffet. Rick is a singer/songwriter and plays an eclectic variety of folk/blues & popular music ranging from turn of the century Blues of Doc Watson (Deep River Blues) & Mississippi John Hurt through to popular tunes of the 60’s, 70’s, 80’s and 90’s including his original material. 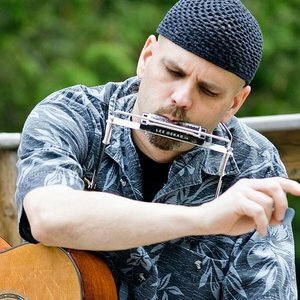 Rick sings & plays the 6 string acoustic guitar along with harmonica at his solo shows and also plays guitar, harmonica, bass, mandolin, & electric guitar when the occasion arises.